Partners in Education (PIE) is a group of parents and educators whose goal is to bring together citizens of our school district to work toward obtaining the best possible education for our young children. We believe that it takes the involvement of parents, educators and the community for our children to be successful. If you are interested in learning more about our organization, please feel free to contact an officer or just attend the next PIE Meeting. 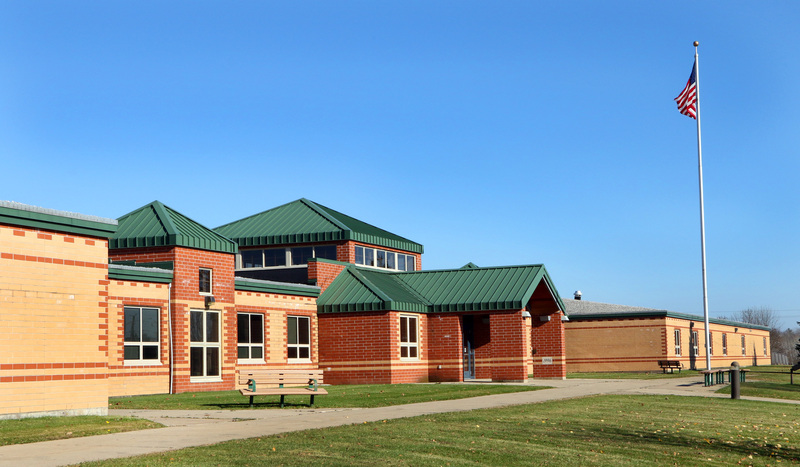 Our meetings are held in the Oconto Falls Elementary School IMC (library) on the second Tuesday of each month at 6:00 pm.